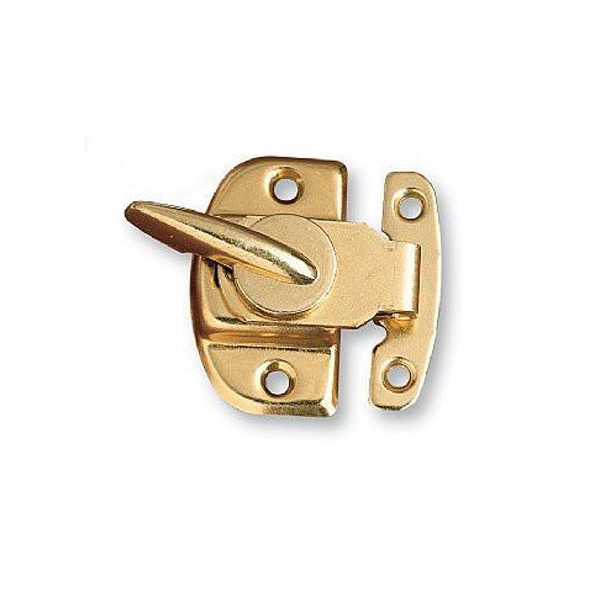 Brass plated, manual sash lock for new or remodeling installation. Mounting screws included. 50 per box, 250 per case.